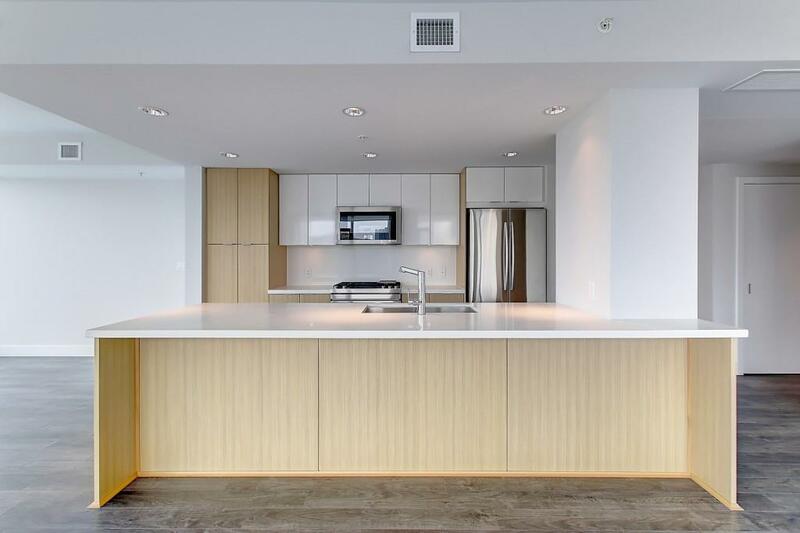 LUXURY LIVING in downtown East Village! Welcome to Pulse at Evolution. 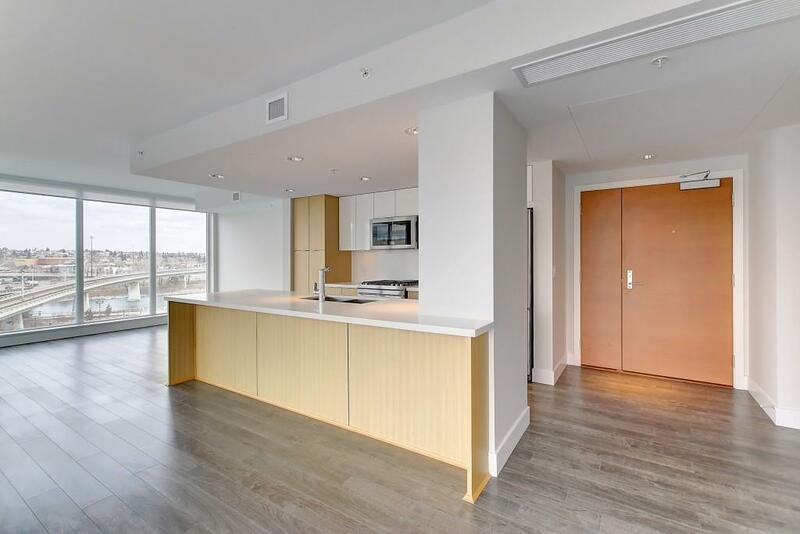 Built by Bosa Developments, this large upscale 2 bedroom 2 bath corner-end suite features a great open layout and floor to ceiling windows which provides an abundance of natural light, showcasing the great downtown and river views. 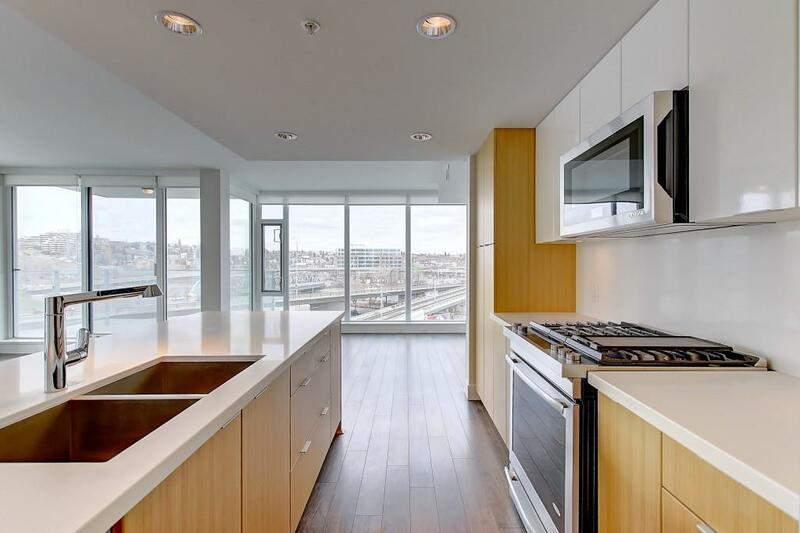 The kitchen is both stylish and functional and features FULL-SIZED premium appliances, granite countertops and backsplace, full height cabinets and under cabinet lighting. Additional features include an extremely large living and dining area, in-suite laundry and A/C, in floor heating in bathrooms. TWO underground parking and storage locker. Additional parking available for purchase. Amenities include concierge, fitness facilities with steam room and sauna, owners lounge with kitchen and pool table, an outdoor courtyard with communal BBQs, and visitor parking. Steps away from the Riverwalk, LRT station, St Patricks Island, National Music Center,new Public Library, the future City Market, this is a must see! Listing provided courtesy of City Homes Realty. © 2019 CREB®. All Rights Reserved.